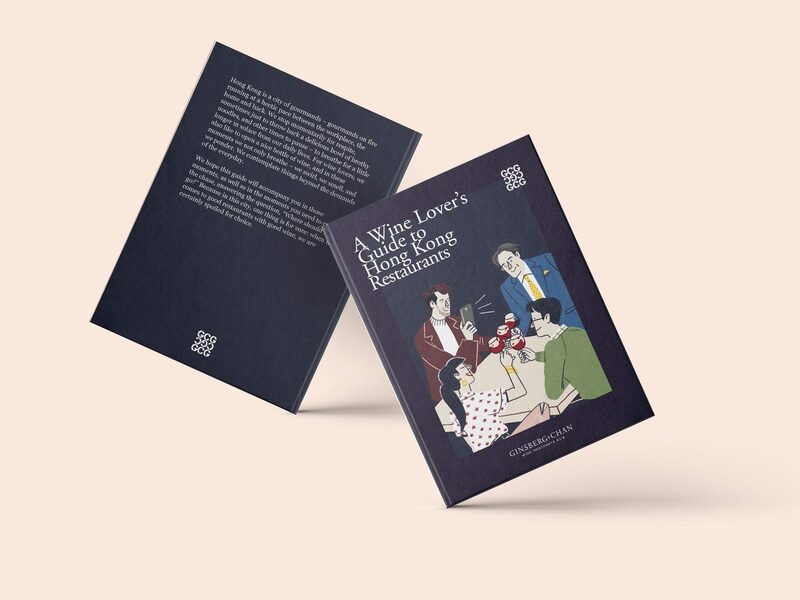 Would you like to display copies of A Wine Lover’s Guide to Hong Kong Restaurants? We would be delighted! Email us at hello@ginsbergchan.com for more information.